Here you are spoilt for choice: discover the variety of culinary offerings at rocksresort – from regional specialities or pan-Asiatic creations to excellent gourmet cuisine. If you don’t feel like cooking in the stunning kitchens in our apartments, you have a large selection of excellent restaurants within walking distance. The resort has something for every mood and every taste. Let us surprise you. With our Dine Around offer, you can put together your own 3-course menu from the à la carte offer in the Restaurant Camino or in Nooba. In the restaurants Tegia Larnags, Mulania or Grandis you will receive a credit on your account. 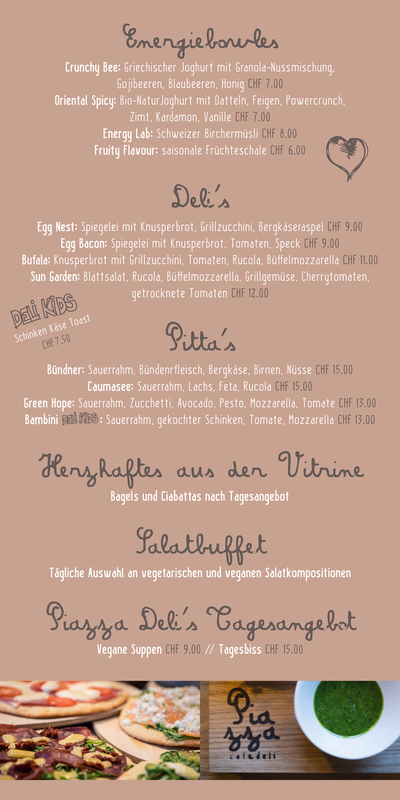 The Dine Around can be booked for CHF 45.00 per adult / teenager or CHF 30.00 per child. We recommend that you reserve a table before your arrival. By booking our Dine Around we guarantee you a place in one of our restaurants. The current opening hours of all restaurants can be found in our INSIDE LAAX App or on the websites of the destination. Italian and mediterranean cuisine with creative variations of Pasta and Risotto, meat and fish dishes and traditional Pizza made in the wood oven. The Ristorant in the signinahotel offers a cosy atmosphere with a fireplace. With an open fireplace and a modern look, you can enjoy creative pasta and risotto variations, meat and fish dishes as well as traditional pizza from the wood stove and grilled specialities. A unique selection of pan-Asian dishes that invite you on a culinary journey from Thailand to Vietnam and Japan. The cuisine is both traditional and exquisite - how could it be any different, as Sacha Meyer is on the stove in the Mulania, pampering his guests at 16 Gaut Milau points level. Healthy, cozy and convenient - these three words describe the Piazza - cafedeli probably best. Flamenco sounds, variations of tapas and wines from the best-known regions of Spain can be found in the legendary Casa Veglia - Bodega y Tapas. A large selection of homemade burgers - from classic burgers to burger specials - directly at the rocksresort. The food is served at long tables where everyone sits together, eats, drinks, talks and hopefully laughs a lot. External guests are also very welcome. Laax is not only known for its beautiful nature and sports facilities. No, Laax also has a lot to offer in culinary terms. Here you will find a selection of restaurants in the valley. The trendy bars in the rocksresort have something to offer for all tastes. Each location has its very own style in terms of ambience and sound, but they all share the same high standards of design and quality.